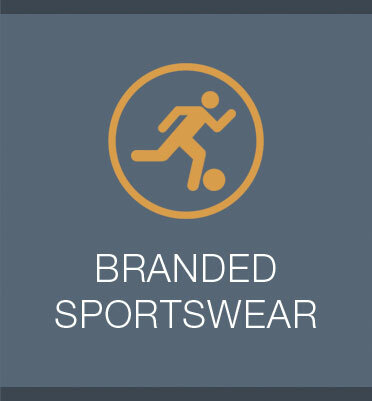 Make your brand stand out from the crowd with stylish & affordable bespoke clothing! 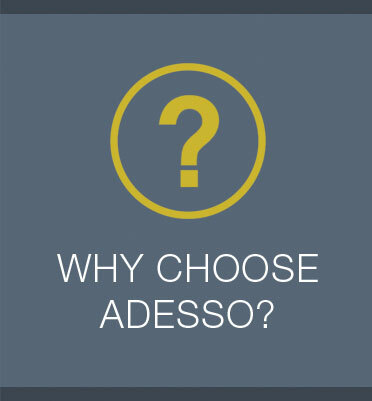 At Adesso, we realise that sometimes we have to go the extra mile for our customers. 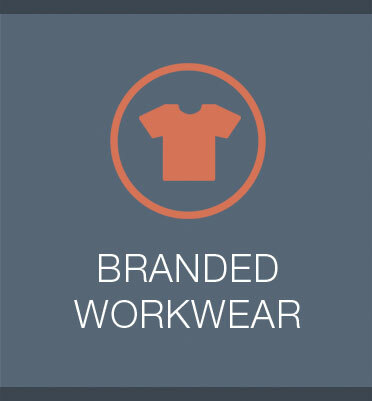 Usually, other branded clothing specialists will simply ask you to supply your logo and select the required size and colour ... You will then receive the completed product at the agreed date. This sounds great in principle, but what happens if your branding closely resembles the colour of the product and loses its impact? In addition to this, sizes of clothing can greatly differ - for example, a ‘medium’ t-shirt could have a ‘loose style’ fit but the same size could feel much tighter when you try a product from a different manufacturer. 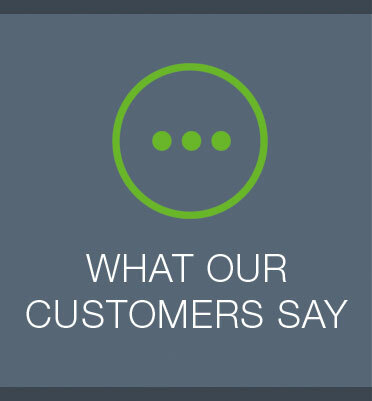 Our solution is simple ... excellent customer service! 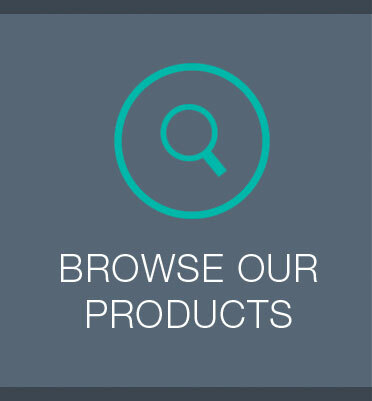 Our team of experts will advise you if we believe your selection of colours are not ideal for maximising your brand. We also offer a bespoke sizing service, so your clothes will be the perfect fit for you! 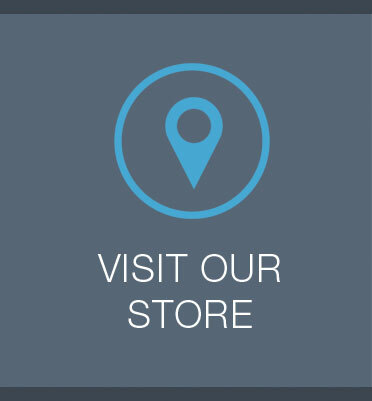 Adesso also realise that you need to feel 100% confident with your purchase - so we provide accurate samples of your branding with your selected colour and material (a digital image of the product can also be E-mailed to you). Furthermore, all these excellent additional services are provided at no extra cost, which means that you will receive the highest quality service at extremely affordable prices!